Good starter home or investment property. 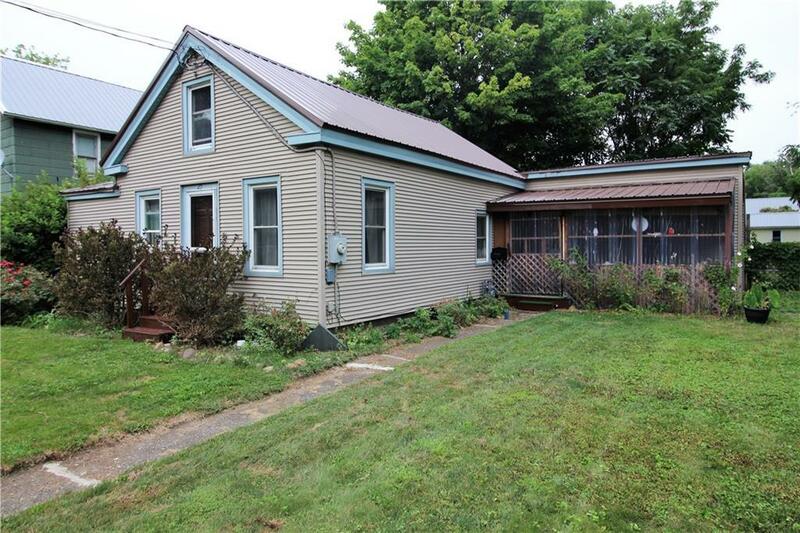 New metal roof and first floor living in the village of Westfield. Walking distance to grocery store, restaurants and all the village has to offer. All electric heating to take advantage of that affordable Westfield Electric. Large modern kitchen with walk in pantry and appliances included. Washer, dryer, and chest freezer included. Laundry room and back mud room. Quiet, fenced in back yard with deck and outbuilding. Directions To Property: From Us 20, Turn Onto Pearl, Property Is On Right About Three Homes Past Tops.